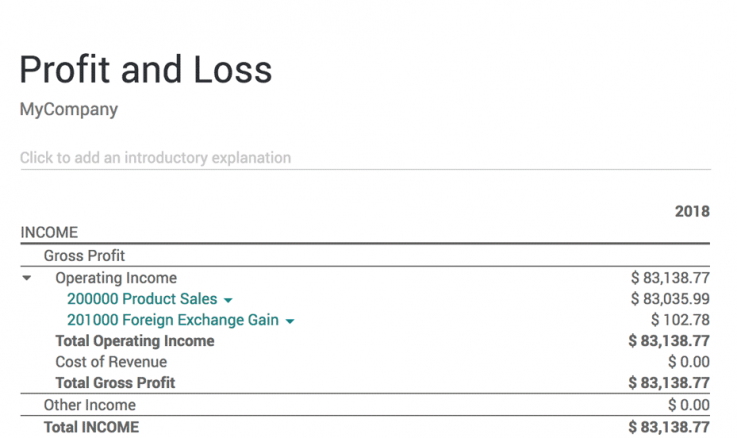 With Odoo's accounting software, your bank statements automatically sync with your bank, quickly and easily generate professional invoices, manage supplier invoices, and easily create financial reports. Payroll accounting is swissdec certified. 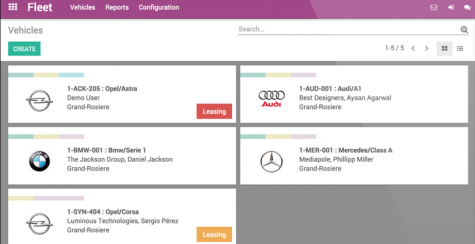 The Odoo Personnel app helps you outline your recruiting process, manage your applicants and their records, and record and reuse the appropriate application questions. 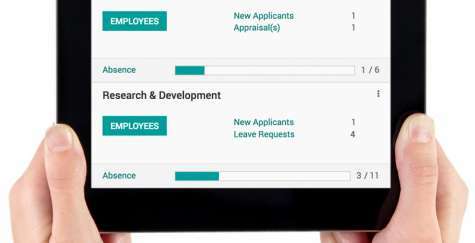 With this app, you can centralise all your HR information and manage recruitment, employee evaluations, expenses, holidays, attendance, etc. - all in one. 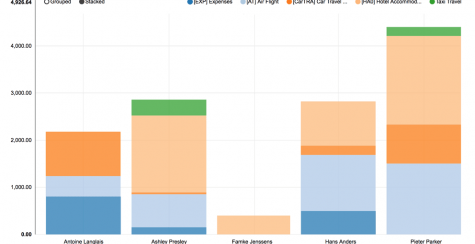 This app allows you to manage all expenses of your employees. 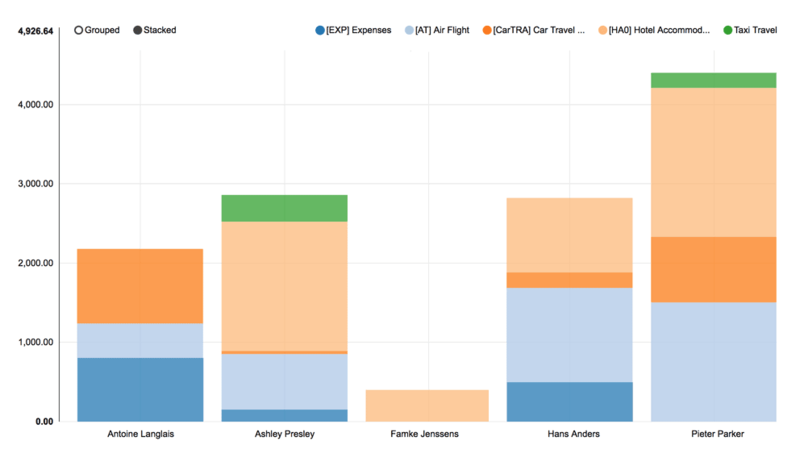 It ensures that no more documents are lost and that you always maintain an overview of the expenses of each employee or individual team. The most important asset of your company are your employees. 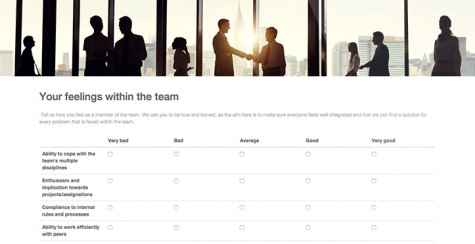 You need to evaluate their performance on a regular basis. 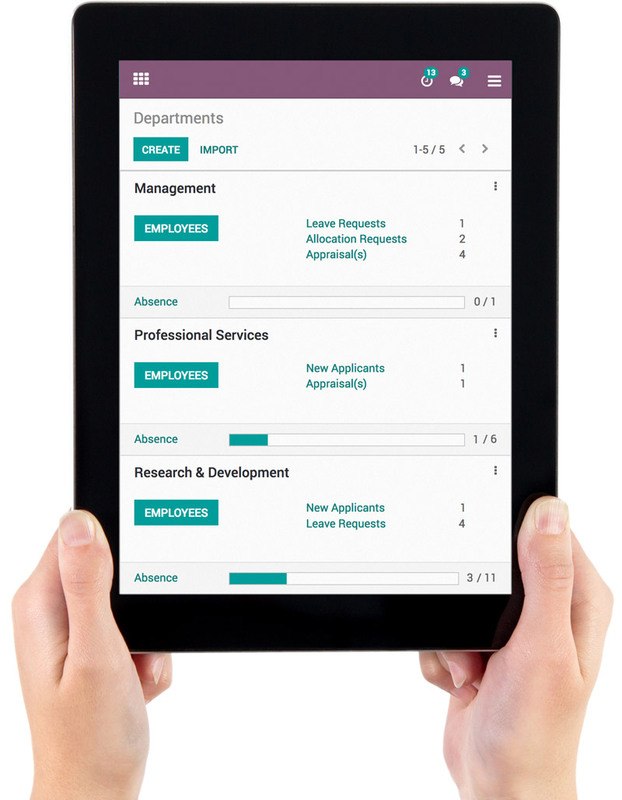 With the Evaluation app, you can quickly create questionnaires and manage them centrally. 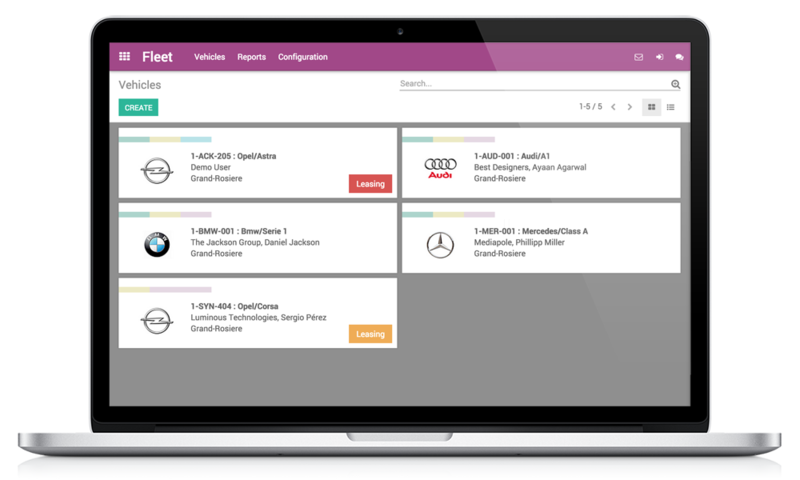 Odoo Fleet enables you to manage all contracts, expenses, insurance, and jobs for all your vehicles. 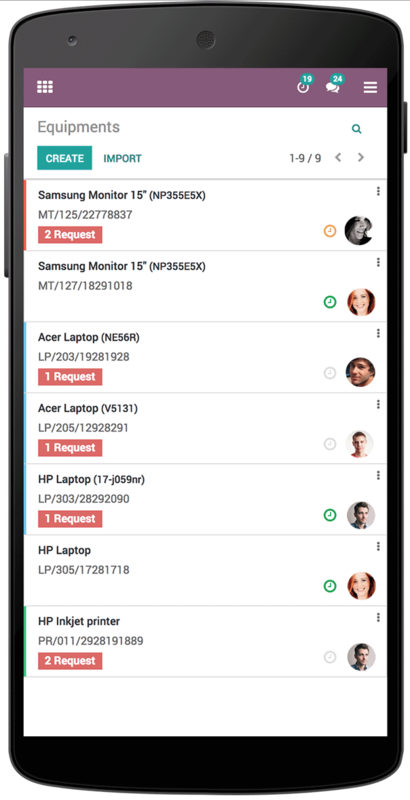 Employees record their absences directly on their own. Supervisors approve or decline the request after receiving a notification. 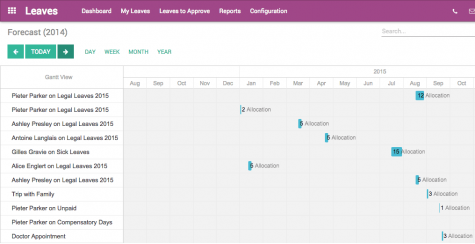 This way, you always have an overview and can take the absences into account when you are scheduling work. 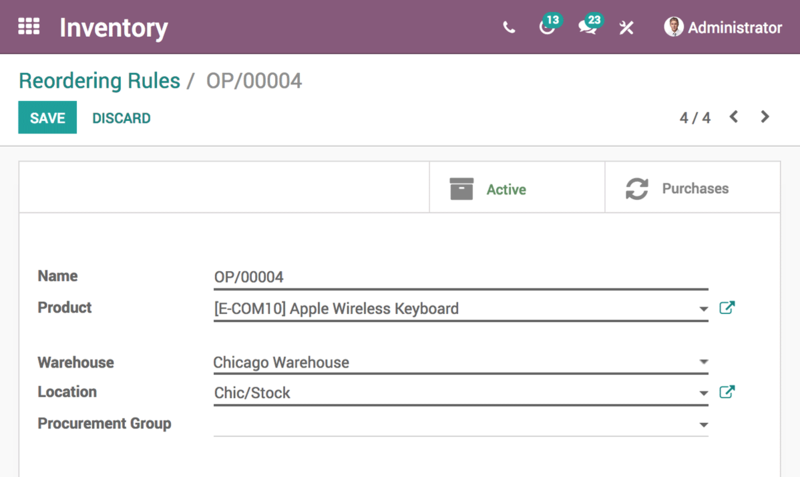 The Odoo Inventory app is a modern online inventory management software. 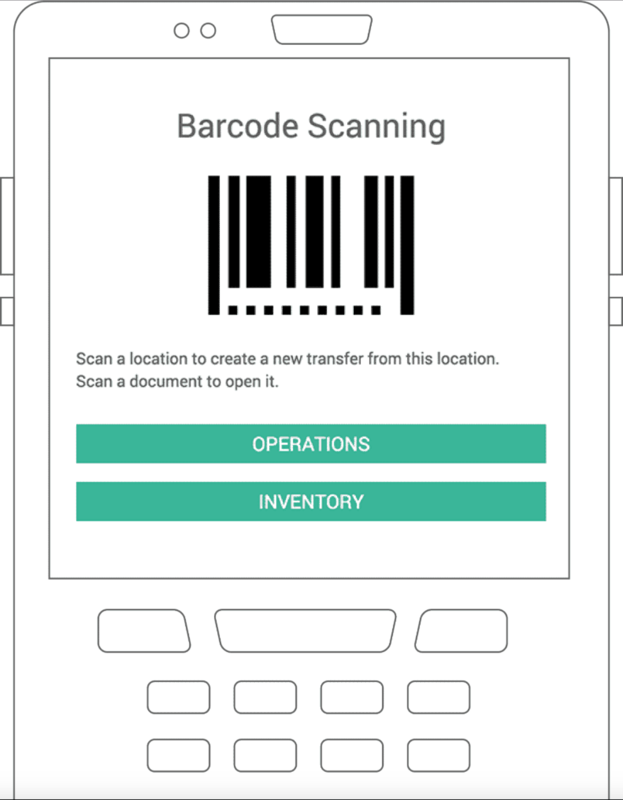 This allows you to efficiently manage your inventory and create interesting reports in real time if you wish. 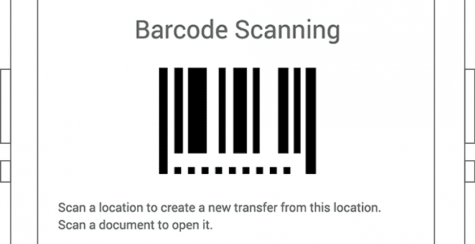 Automate your purchasing process with this app. With the help of imported price lists and minimum stock quantities defined by you, the software helps you make smart purchasing decisions. 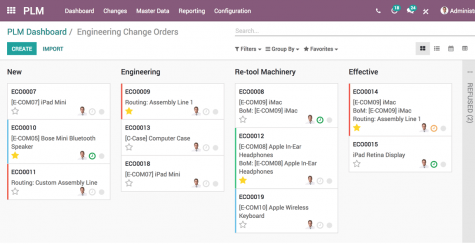 Manage production orders, repair orders, work orders, editable production orders or orders without accounting. Schedule and plan production, manage bills of materials, organise work orders, and use capacities and schedules of workplaces. 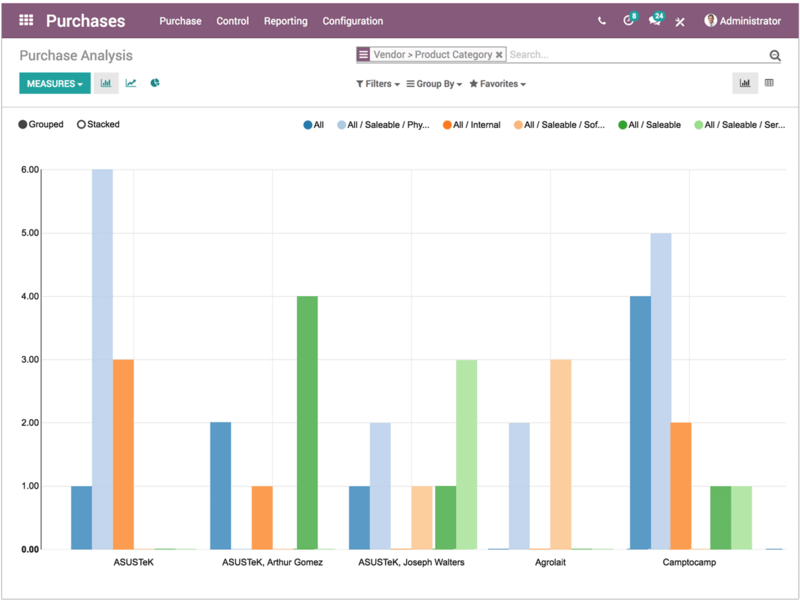 Odoo offers a lot: Automatically trigger preventive maintenance based on KPIs, schedule maintenance activities with a calendar, trigger corrective maintenance directly, or calculate maintenance statistics - you decide whether and how to use the features. 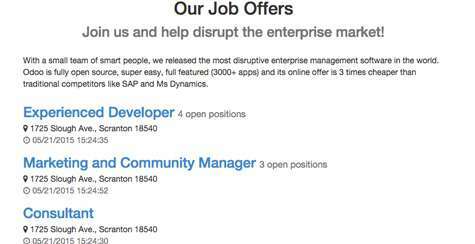 Version control, technical changes, document management, and much more. 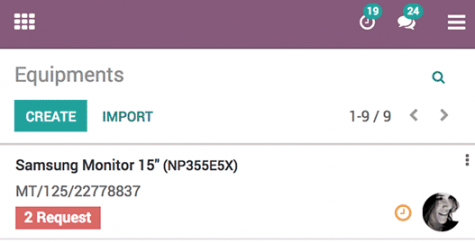 Establish quality checks, set quality alerts, trigger automatic quality controls - all fully integrated with inventory and manufacturing operations. 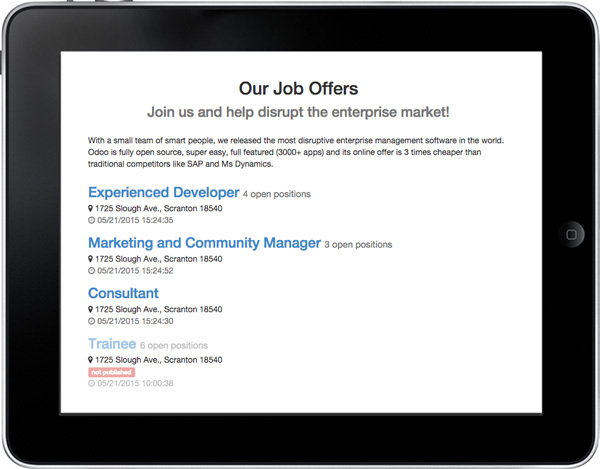 Email, live chat, web form or via Twitter - contact your customers where they are. 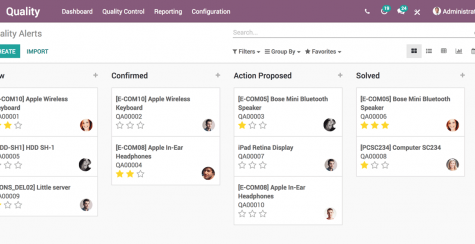 With Odoo Helpdesk you can manage all customer tickets and create response modules or templates for the most common questions as needed. Thanks to an integrated knowledge base, you can quickly and easily provide your customers with the necessary information via a link.